This page is dedicated to some of the many artists who have recorded at Studio 35 over the last few years. We take great pride in not only creating a really good recording for our artists, but also in trying to help them to raise their profile in the local community. 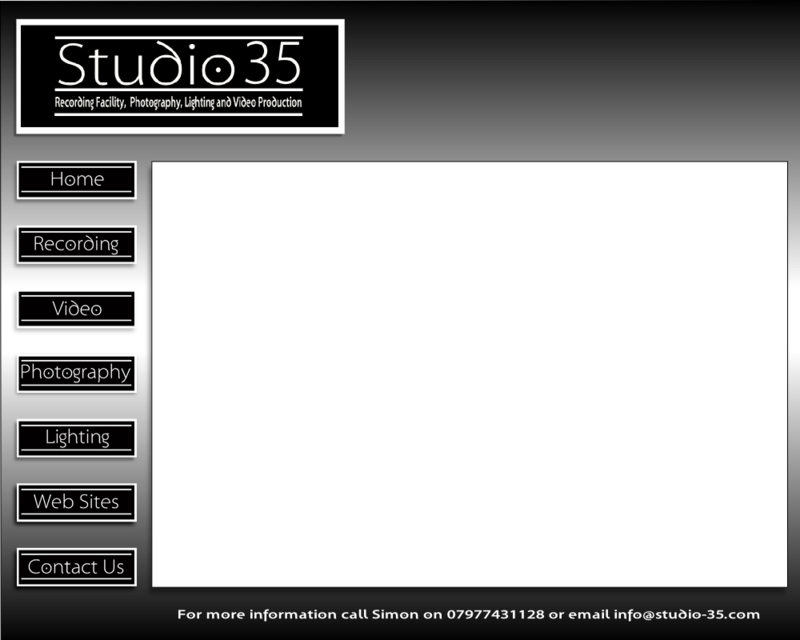 We also offer a service of creating web pages and videos for artists who record at Studio 35. You will see a list of some of these musicians on the right hand side of this page. Please click on their name to enjoy their music and find out more about them, or their web link to visit their page.